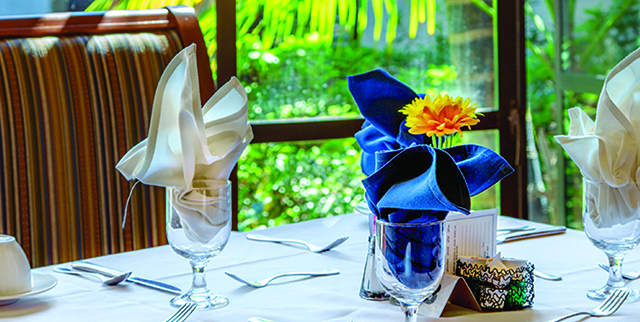 Formal and casual dining at The Oaks Dining Room and Mountain View Café. 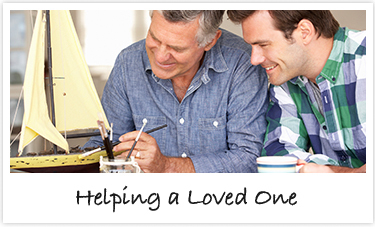 Enjoy the delicious flavors of senior living in Santa Barbara, CA. At The Samarkand, we know that variety is important to you. That’s why we give you so many delicious options – and let you decide what you’re in the mood for! Our elegant Oaks Dining Room is a great place to enjoy a delicious, leisurely meal with friends, while enjoying views of the LifeCenter and pool. Or, drop by for indoor and outdoor dining in the casual, relaxed environment of our Mountain View Café. Our Executive Chef and culinary team create a wide variety of appetizing daily specials in addition to our weekly lunch and dinner menus. Enjoy our ever-changing menu that ranges from traditional and gourmet specials to made-to-order pizzas prepared in our wood-burning pizza oven. View our alcove, one- and two-bedroom residences in a variety of inviting floor plans.